Selling a product or consumer driven service? 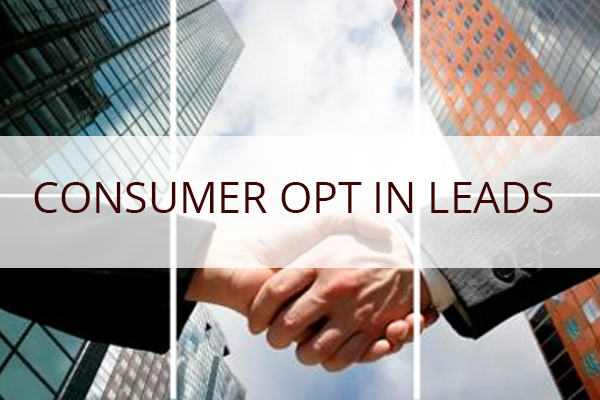 Our opt in leads are the freshest and most responsive lists available at our guaranteed lowest prices. In most cases your leads are delivered within 2 hours after payment is received via email with a link to a secure, 20mps fiber optic server for fast, reliable downloads. Depending on your advertising budget and email sending capacity, we offer 3 options that give you the ability to purchase and send as many opt in leads as your budget will allow. 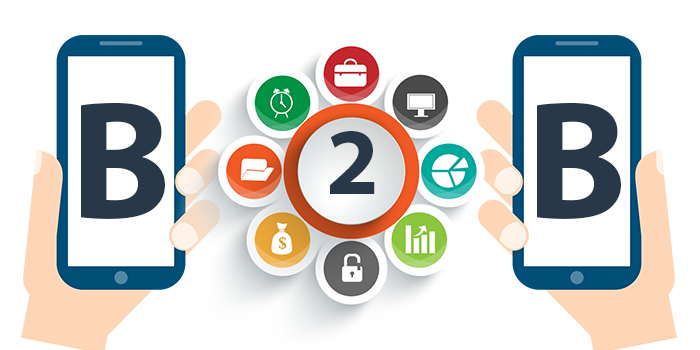 Because of these options, your marketing budget more opt in lead than you will be able to get with any other lead provider on the Internet. All of our leads come with full contact information including Name, Email, Address, City, State, Zip, Phone, Date/Time Stamp and IP Address. 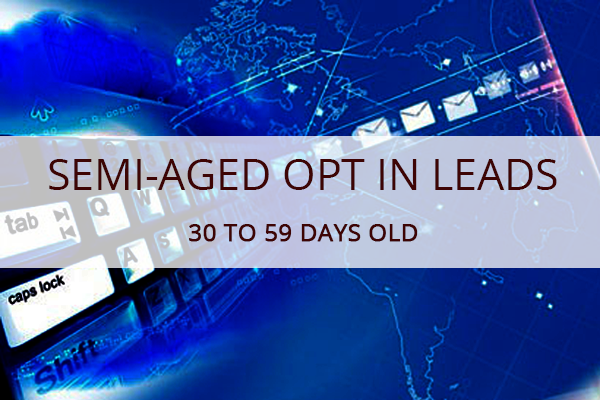 Our Current Opt In Leads are from 1 day to 30 days fresh. These leads are sold once at 24 hours old, again at 5 days old and 2 more times at 15 days old so they are highly responsive and the price is incredibly low. 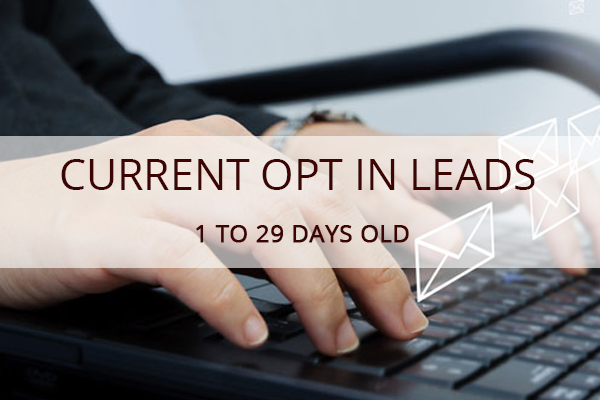 Other lead providers sell the same quality leads dozens of times even before they are 5 days old so you can be sure to get the best response with our opt in leads for anywhere close to our prices. 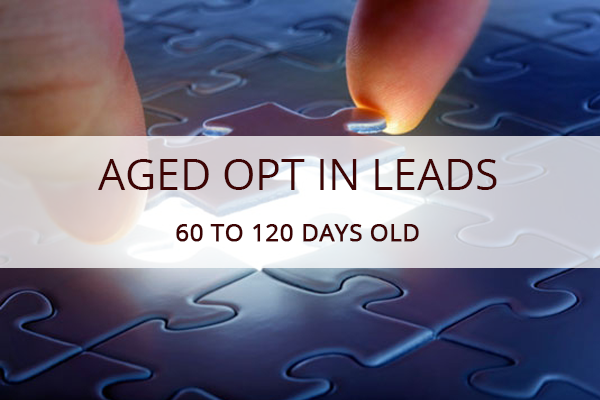 Our Semi-Aged Opt In Leads are fresher than many of our competitors "current" opt in leads and the prices are incredibly low. Only 5 people have received these leads making them more responsive and profitable than any other similarly priced leads on the market. Dollar for dollar you won't find a better place to invest your hard earned money than with the Begin Marketing Semi-Aged Leads packages. If you're looking for an inexpensive way to get a large number of responsive leads, our Aged Opt In Leads packages are the way to go. Large capacity email marketing systems can turn this minimal investment in leads into a huge profit for your business. 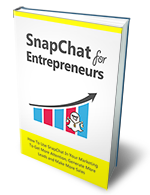 Get millions of leads for the price you'd pay for 1000's or even 100's anywhere else. All of our leads are scrubbed so they are safe and deliverable for all Internet marketing endeavors.